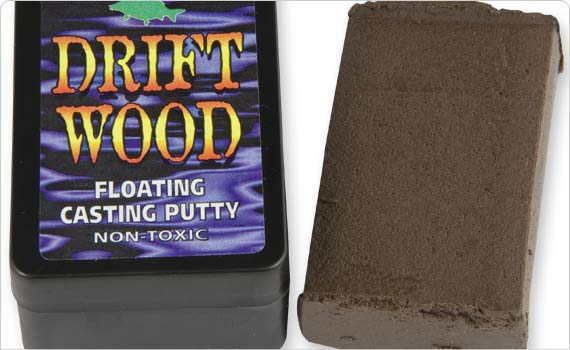 The heaviest rig putty in the world. 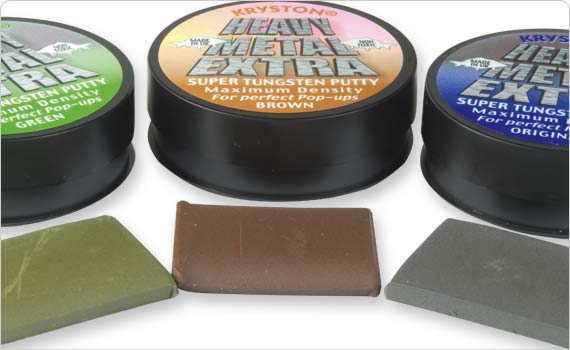 Super concentrated micro grade Tungsten makes it 200% heavier than alternative puttys currently on sale. Non-Toxic, line friendly and fully re-usable this product can be used over and over again without any loss of performance. For perfectly balanced Pop-Ups, pinned down hook lengths and much more this product has no equal. Stretch repeatedly for ten seconds, it will become as soft and sticky as chewing gum. 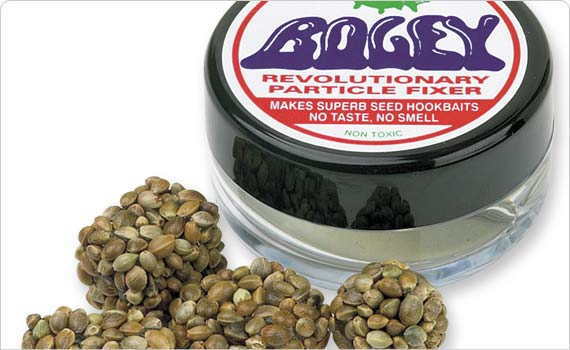 Apply and mould to your rig where it instantly bonds to your line. Immerse in water for ten seconds to cure and harden. 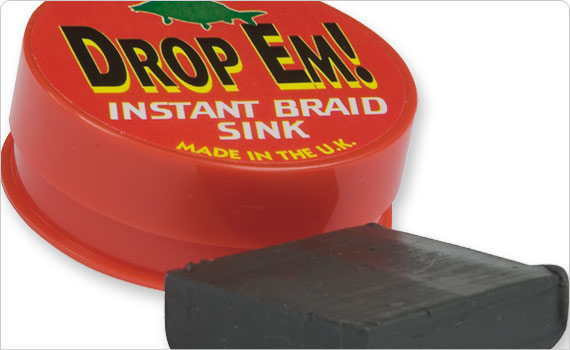 Tub contains all 3 colours (green, brown and silt).